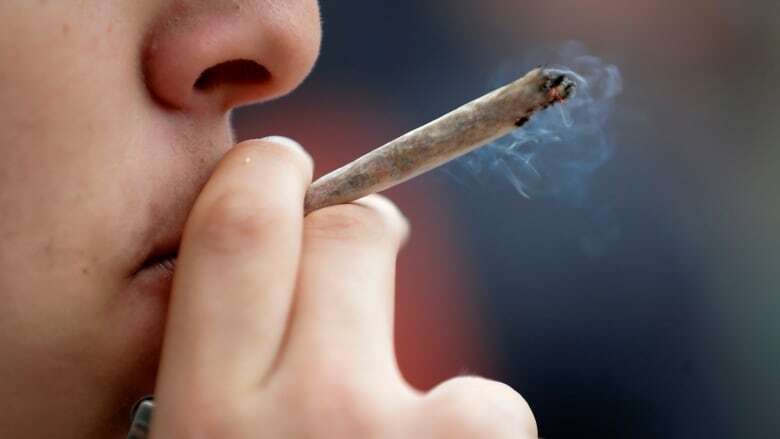 Legalizing cannabis doesn't seem to have much changed how many people use the drug, according to figures released by Statistics Canada. On Thursday, Statistics Canada said nearly a third of consumers reported they didn't spend anything on the marijuana they consumed. About eight per cent said they spent more than $500, or about $40 a week, which Statistics Canada said was consistent with the spending pattern in the previous quarter.